Swicegood speaks at the Iowa State Convention. 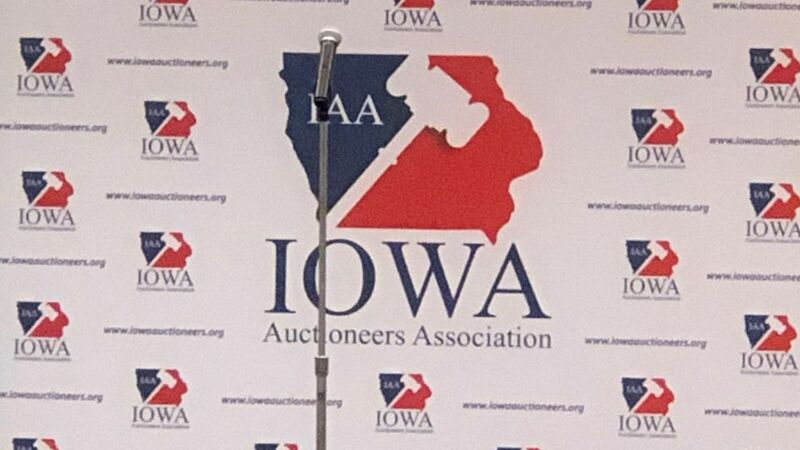 This past weekend, I had the great opportunity to speak to the Auctioneers Association of Iowa. 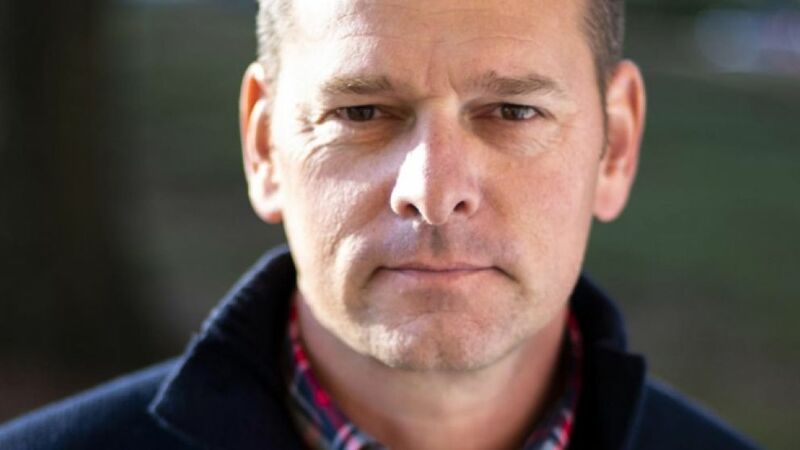 Kyle Swicegood announced today the addition to The Swicegood Group, Inc team of Ron Helderman. 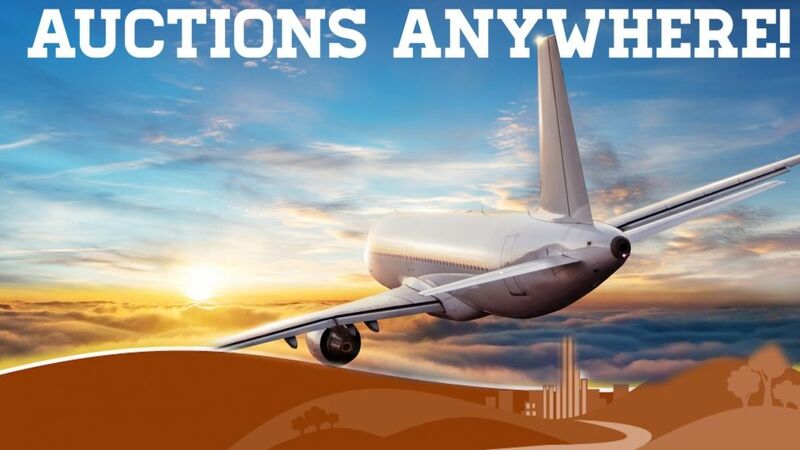 I was actually in the Philadelphia airport boarding a plane when, I settled the transaction when I returned. Our bidding app has transacted thousands of sales! 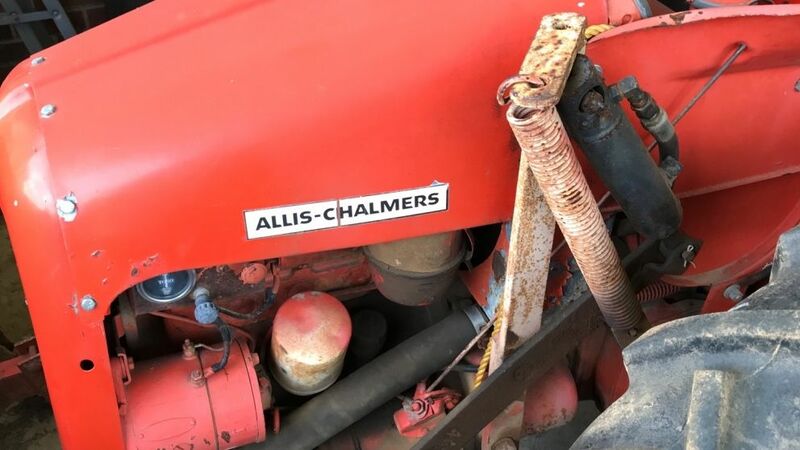 We make challenging times eaiser. Real Estate & Personal property are what our team specialize in! Kyle Swicegood was interviewed by the Davie County Chamber of Commerce about his role in the local economy and what the Swicegood Group provides to clients and custormers. She kept writing and said, Thomas Jefferson....the eighth?? He said yes, I am the 8th descendant from Thomas Jefferson. By the way…. You can call him “Jeff." 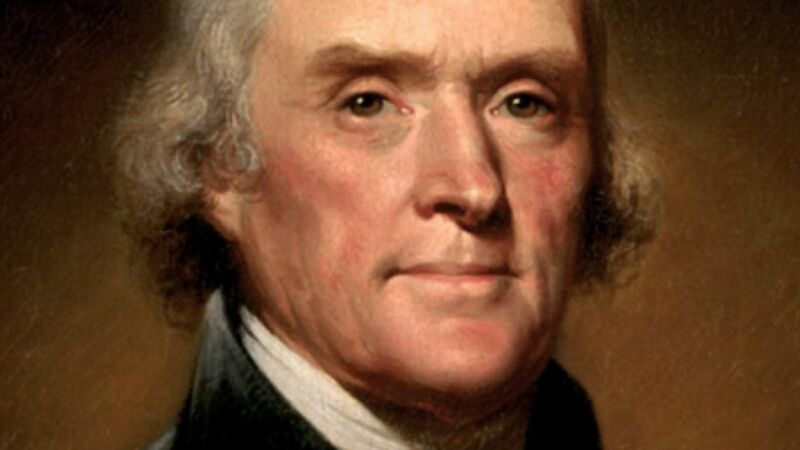 America's third president, Thomas Jefferson married Martha Skelton and of their six children only two girls made it to adulthood. Their first born child was Martha Jefferson who later married Thomas Mann Randolph. 8 generations down the line enters Thomas Jefferson “Jeff” Randolph. 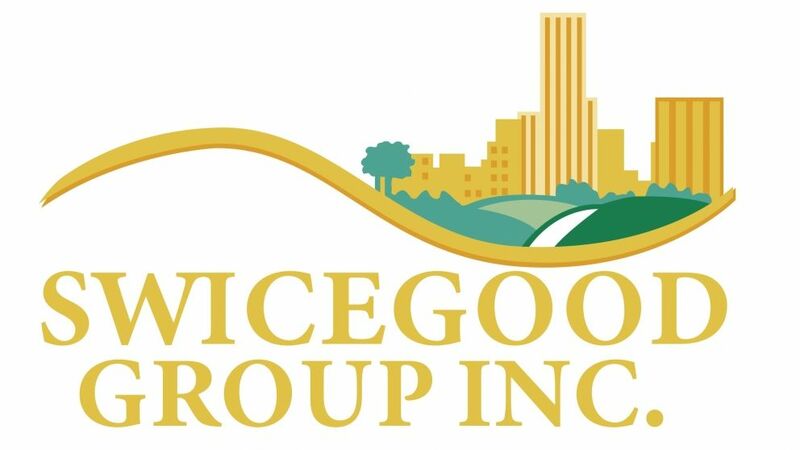 The Swicegood Group, Inc. has gained the reputation as a recognized leader in real estate, estate settlement, business liquidation and marketing.